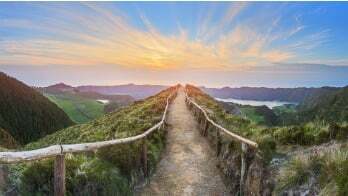 Most people have a great deal of questions about self-directed IRAs: what is a self-directed IRA, how do they work, what assets can I hold within a self-directed IRA, etc. Join Patrick Hagen, Regional Business Development Manager with The Entrust Group, for this unique, online Q&A presentation. Designed to help you understand and explore your options with a self-directed IRA, this webinar is completely run by YOUR questions. Speaker(s): Patrick Hagen, Regional Business Development Manager, The Entrust Group.